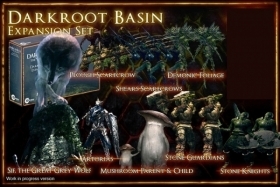 This is the Darkroot Basin Expansion Set for Dark Souls: The Board Game. 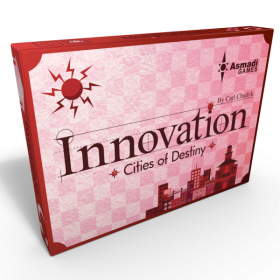 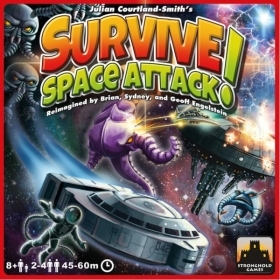 It was an add-on from the Kickstarter campaign. 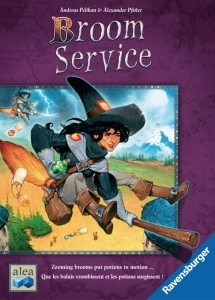 Broom Service is a card-based game that combines luck, skill and balances timely bluffing with clever hand management.